Clean and check Goodman a/c system. Clean and check Goodman and Signature a/c units. Ac maintenance and a pleated filter. Plus agreement cooling check up on a Boehmer air conditioner. Clean and check Signature A/C system. Clean and check Signature A/C. Bryant furnace noisy. Replaced inducer assembly. Heating maintenance and media filter. You use a lot of the systems in your home without a second thought. Things like your air conditioner and heater are turned on and off whenever you need them, usually without consideration given to their actual operating condition. If you want those systems to continue to serve you well for as many years as possible, however, you’re going to want to make sure that they receive prompt repair and maintenance services. Boehmer Heating & Cooling offers comprehensive heating, air conditioning and indoor air quality services throughout Gibsonia, PA. If you need any of those systems installed or serviced, we’re here for you. Call today to schedule an appointment with one of our expert technicians. 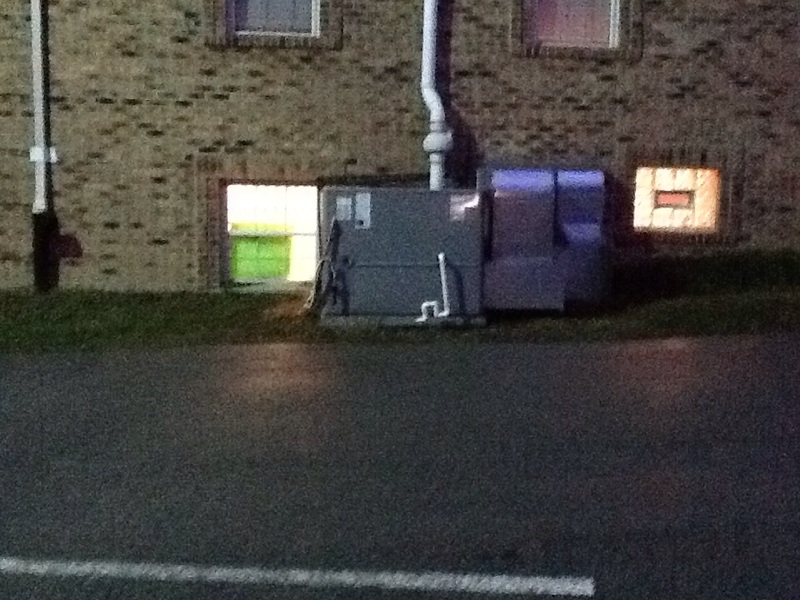 Do You Need a Heater or Heating Services in Gibsonia, PA? A good heating system is worth its weight in gold right around the time that winter rolls in. Without it, you’ll have to wrap yourself like an arctic explorer just to be comfortable in your own living room. No one wants to deal with that kind of inconvenience all winter. Let us help you out. We install and repair a wide variety of home heating systems. If you need a heating system installed or repaired, we’re here for you. No matter how well you take care of your home heating system, it is very likely that you will eventually need to have it repaired for one reason or another. 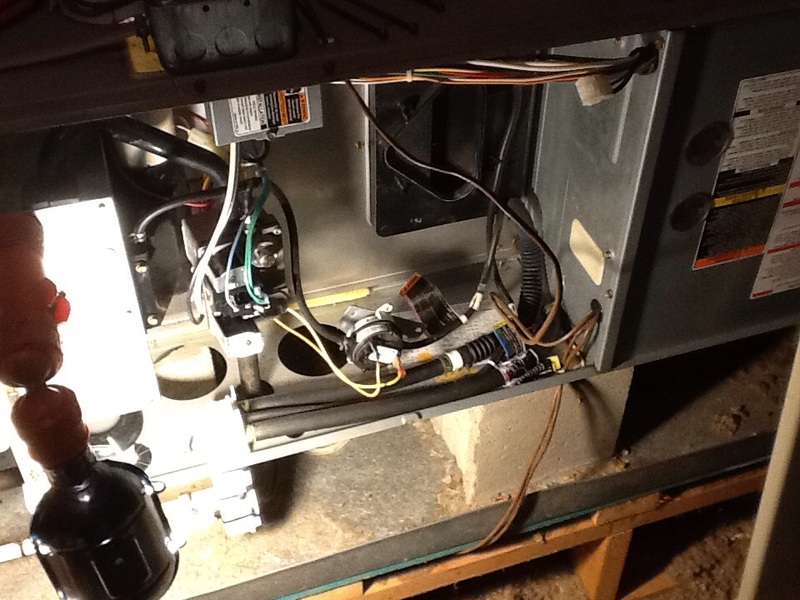 When your heating system develops a problem, you should call for repairs as soon as possible. The faster we can repair your system, the more damage we can prevent. We’ll keep your heating system in top condition. 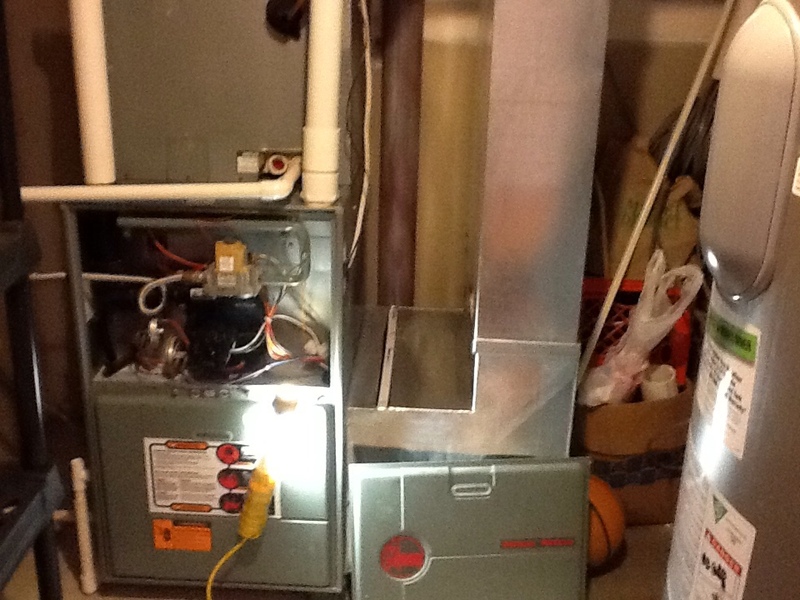 If you’re in the market for a home heating system, we can very likely find a furnace to fit your needs. Furnaces are the most popular home heating system types in the country, due to their affordability and versatility. They are excellent systems for use in virtually any home. If you’re not sure whether or not a furnace is right for you, we can evaluate your home and offer a professional recommendation one way or the other. Unlike other heating systems, heat pumps do not burn any sort of fuel to generate heat. 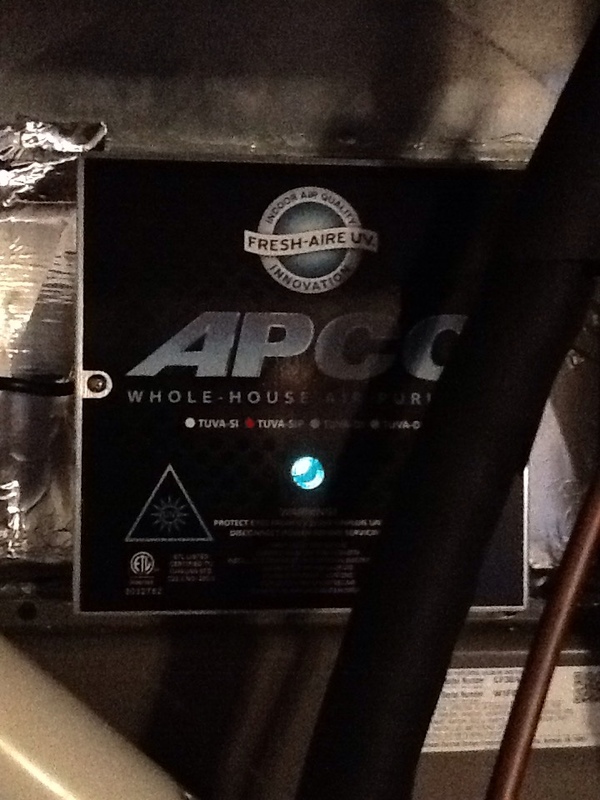 Rather, they evaporate and condense refrigerant in order to move heat from one place to the other. So, if you’re looking for a way to keep your home heated while simultaneously saving money on operating costs then a heat pump might be the perfect solution for you. 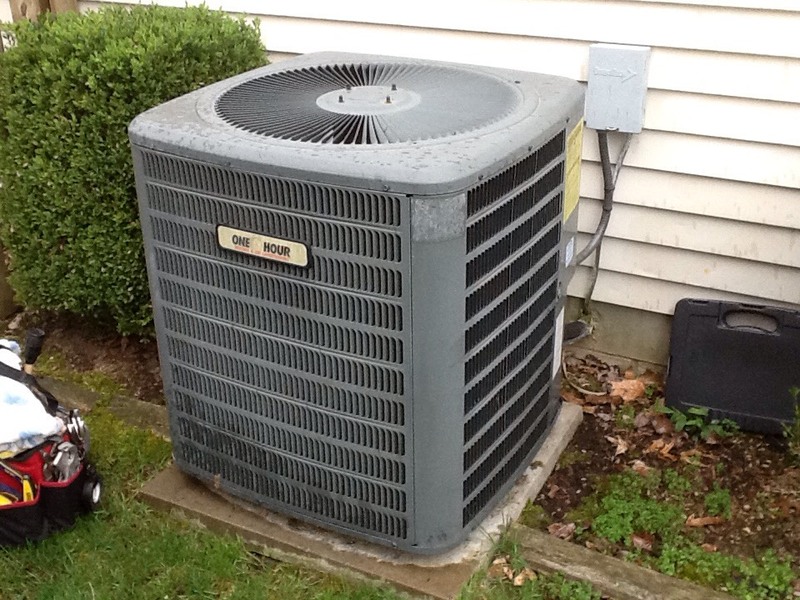 Do You Need an Air Conditioner or Air Conditioning Services in Gibsonia, PA? Air conditioning systems are vital for keeping your home cool and comfortable during the hot months of summer. Just as with heating systems during the winter, air conditioners become some of the most valuable things people own during the summer. If you don’t have an air conditioner for your home, don’t just resign yourself to being uncomfortable all summer. 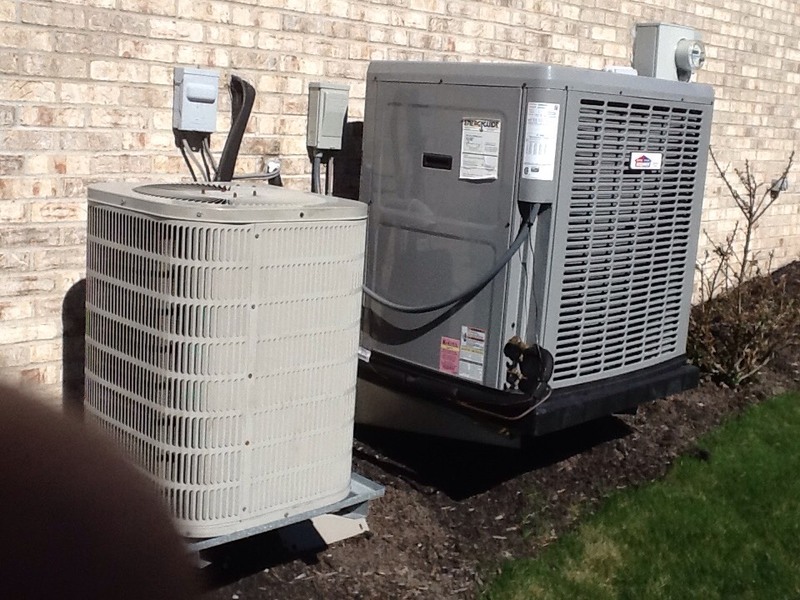 We can help you keep your home cool, by installing and servicing an air conditioning system. If you need an air conditioning system installed or serviced, call us today. Installing an air conditioning system isn’t easy. In fact, it can be quite unsafe if it isn’t conducted by an HVAC professional. Anything involving extensive interaction with your home’s power grid is something that should only be done by a professional, to be honest. Otherwise, serious injury or death may result. 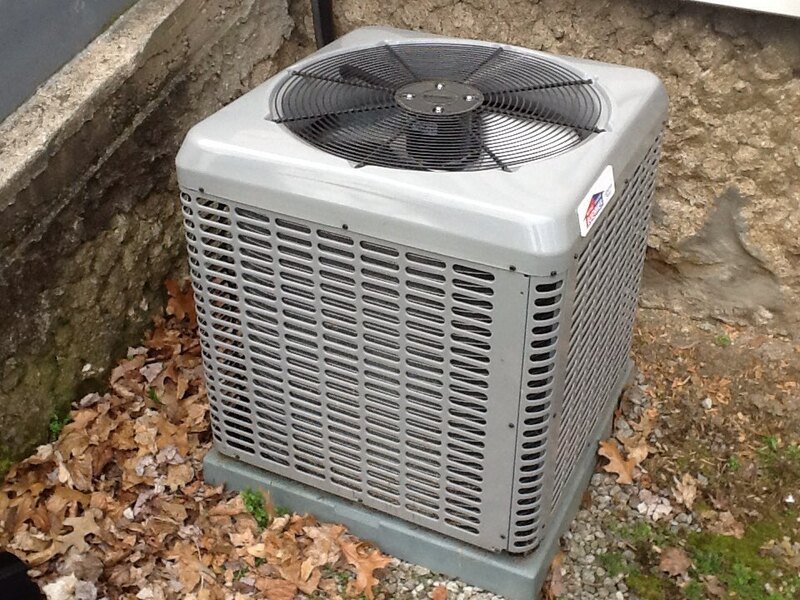 So, it is very important that you trust us to handle your air conditioning installation for you. Every once in a while, you may find that your air conditioning system is in need of repairs. When that happens, you should give us a call as quickly as possible. The sooner you call for repairs, the more damage you can prevent. We offer a full range of air conditioning repair services throughout Gibsonia, PA. Let us repair your air conditioning system for you. A geothermal system is a heat pump, but with a couple of major differences from the traditional heat pump variety. Mainly, a geothermal heat pump relies on subterranean thermal energy, rather than the thermal energy in the outside air. This gives it access to an infinitely renewable source of heat, whereas other heat pumps must rely on thermal energy that can be affected by weather. A geothermal heat pump is one of the most efficient heating and cooling systems available on the market today. Are You Interested in Improving Your Indoor Air Quality in Gibsonia, PA? Indoor air quality has a substantial effect on your own quality of life. Airborne contaminants can make you sick, provoke allergy attacks, and generally make it harder for you to breathe. The way to solve this problem is to take advantage of Boehmer Heating & Cooling indoor air quality services. We’ll help you get rid of the airborne contaminants in your home, restoring your indoor air quality and helping you breathe better. Call us for more information about our indoor air quality services, or to schedule an appointment with one of our technicians. Air cleaners and air purifiers are designed to improve your air quality by either removing or otherwise neutralizing airborne contaminants in your home. There are a myriad of techniques that are used to accomplish this, from passive filtration to ionization and ultraviolet light. What matters, though, is that you consult with a professional before installing one in your home. Call Boehmer Heating & Cooling today, and we’ll help you determine the best possible air purifier for your home. 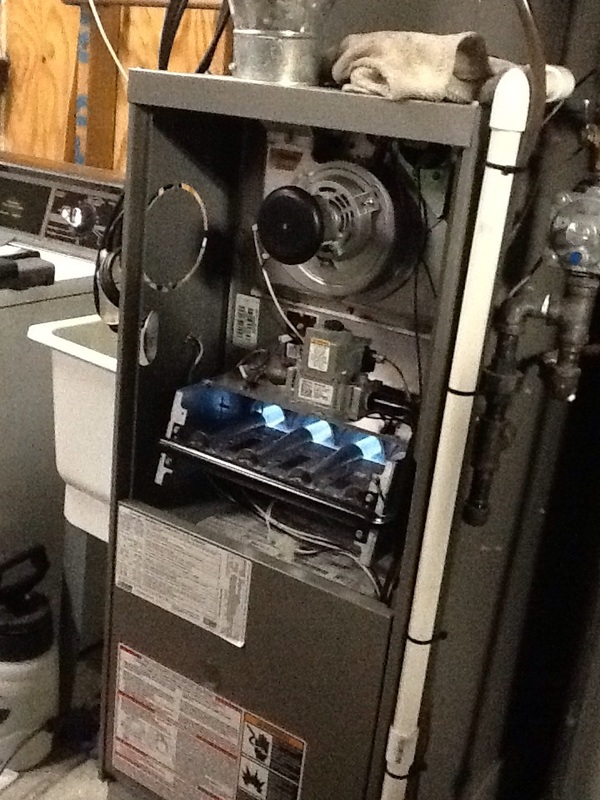 Ed, Does a great job repair and maintenance on our furnace. ED IS THE BEST!! EFFICIENT, KNOWLEDGABLE AND JUST A GOOD GUY!! EXCELLENT JOB!! Ed is a trusted and skilled employee - does a great job consistently!! Great service by Ed as always! 5 Stars above for Ed! My service Tech was very quick and cleaned up the area very nice. On time, very pleasant. Good work. Would definitely recommend! Ed was great, replaced board in furnace, charged A/C and its been the coolest the house has been all year. He was at the house within an hour. Replacing the A/C unit shortly, but he had old unit up and running. No heat, pressure switch fault. 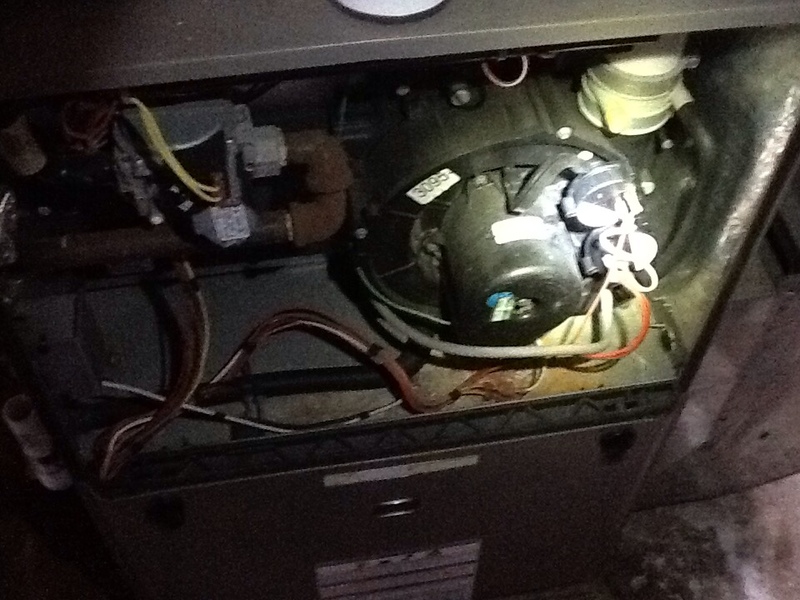 Replace pressure switch assembly on a Carrier furnace. No heat, space heater plugged into furnace outlet blew 15amp fuse. 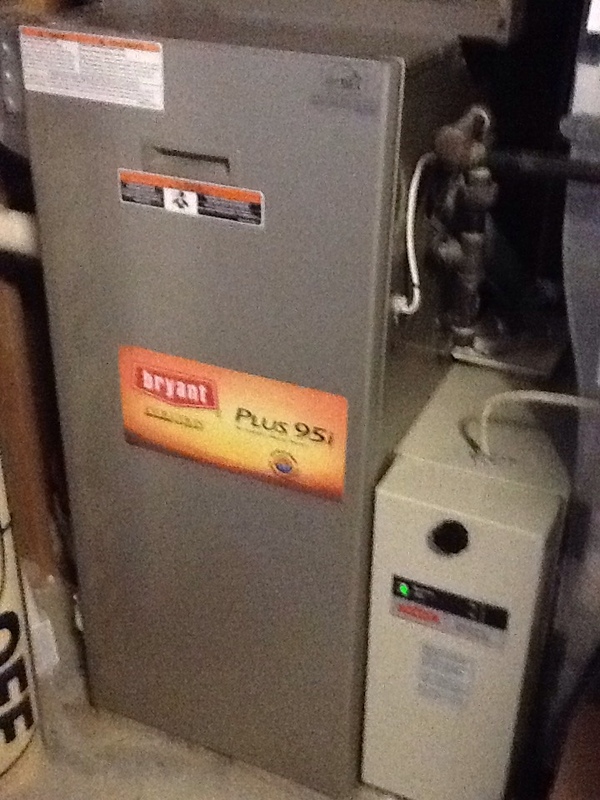 Clean and check 80% Lennox furnace. Clean and check Ducane package ht/cool unit. 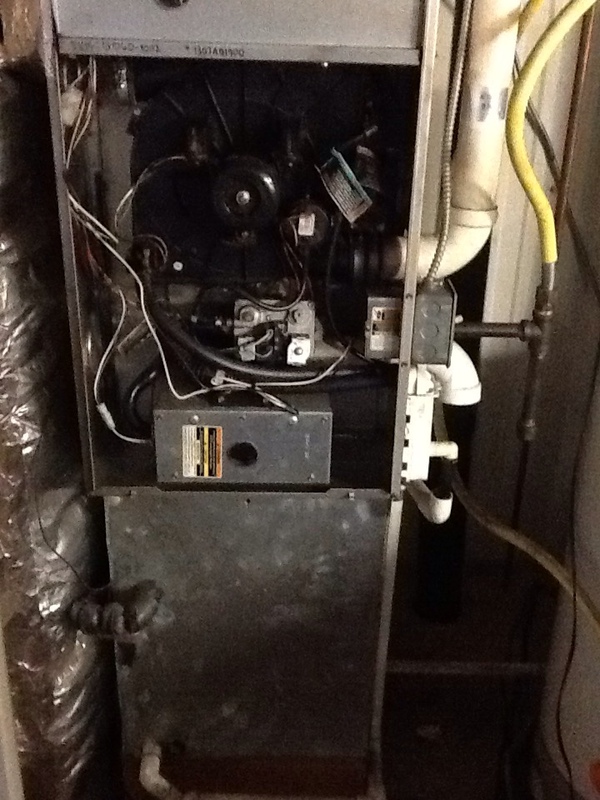 Clean and check Rheem furnace. 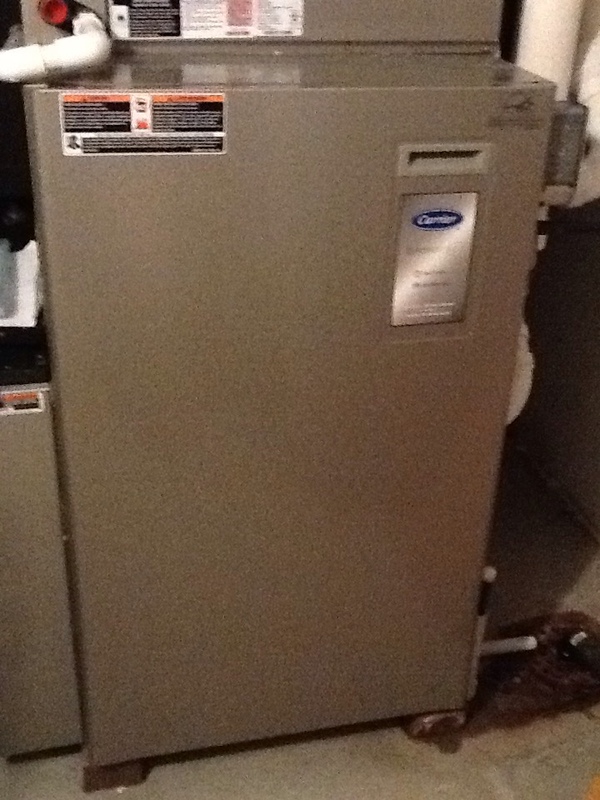 Clean and check 90% Carrier furnace.